Through-hole TAP capacitors from AVX are characterized by low leakage and low impedance. All capacitors have a flame-retardant cover and offer outstanding thermal stability. Models with a wide range of capacitance (0.1µF -100µF), voltage (6.3V - 50V), and sizes are available. 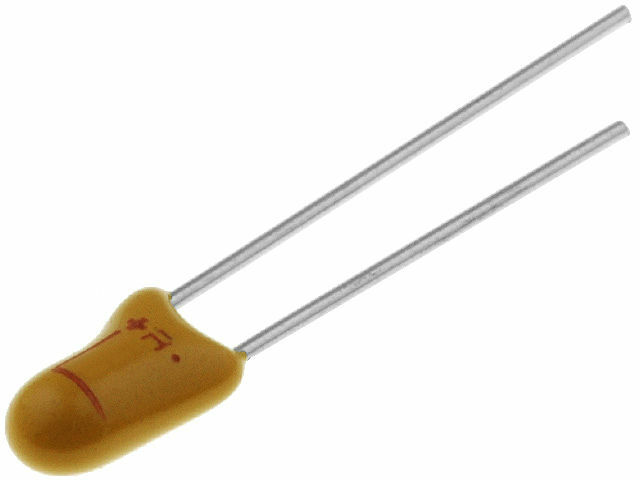 See all TAP tantalum capacitors from AVX.